Dominating Malaga is the Gibralfaro Hill and on the slopes of the hill are two Moorish fortresses built to defend the city. 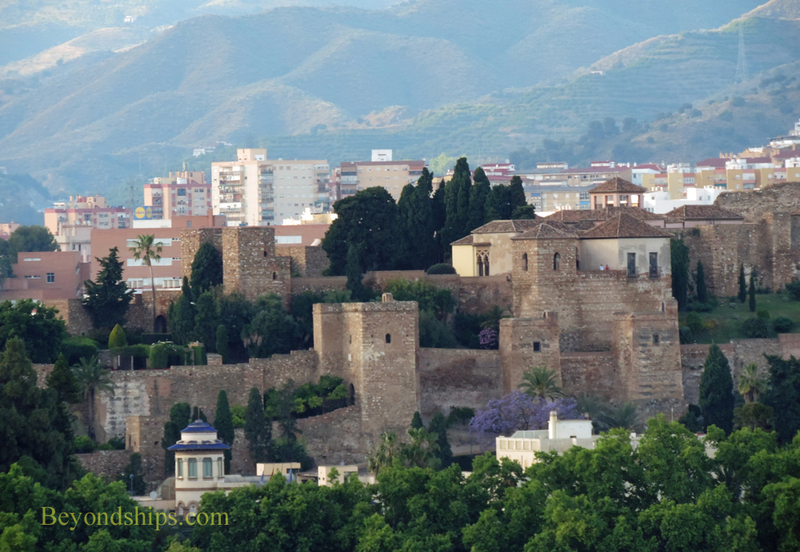 Situated near the base of the hill is the Alcazaba. Built by Berbers between 1057 and 1063 this fortresses was once part of the city walls. 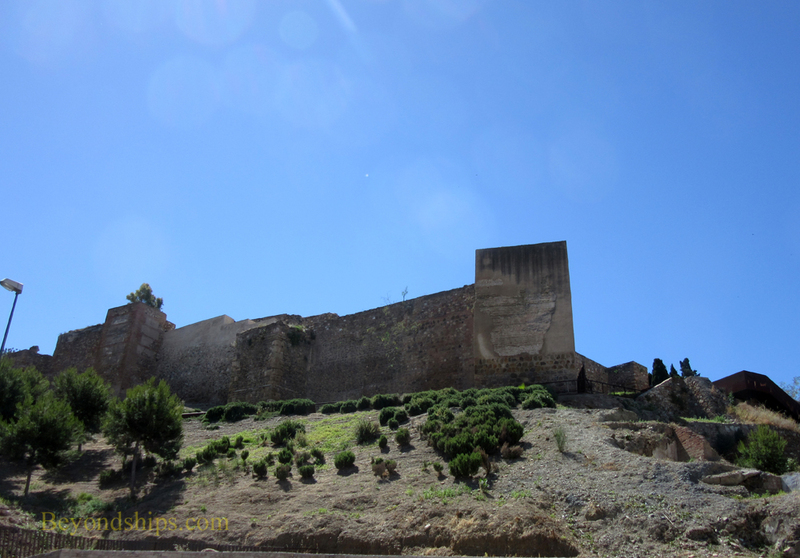 The Alcazaba, however, was more than a military facility. Within its walls are palaces, patios and gardens along the lines of the Alhambra. 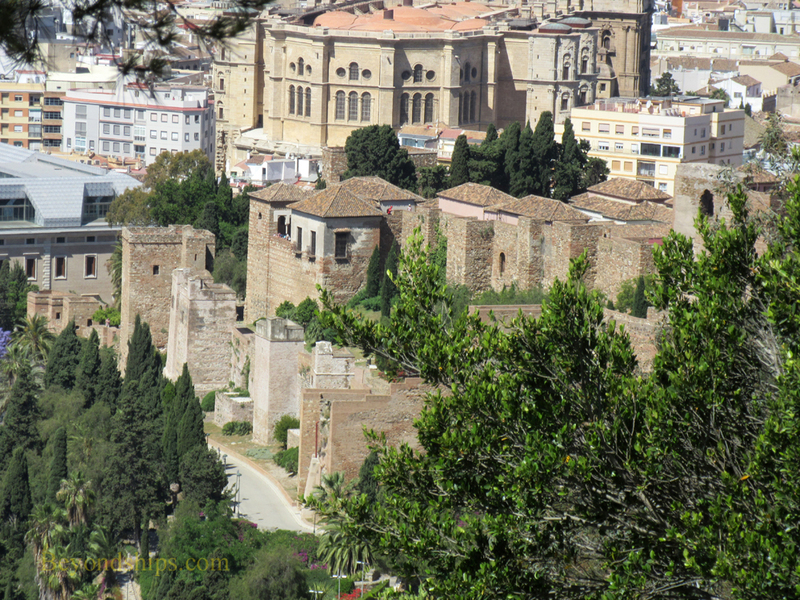 The Alcazaba has been restored several times, most recently in the 20th century. One of its palaces now houses Malaga's archeology museum. Further up the hill is another Moorish fortress, Castillo de Gibralfaro. Begun in 929 AD, the castle was substantially expanded in the 14th century in order to safeguard the high ground overlooking the Alcazaba. It was besieged by King Ferdinand and Queen Isabella during the reconquest of Spain and following their victory, briefly used as a royal residence by the King. The Gibralfaro Castle was built on ancient Phonetician foundations. It is believed that there was a lighthouse here in ancient times. Today, visitors can explore the remains of the castle's defenses. There is an interpretive center that provides information on the Moorish castle and its ancient predecessors. However, many people come just for the panoramic views over the city. 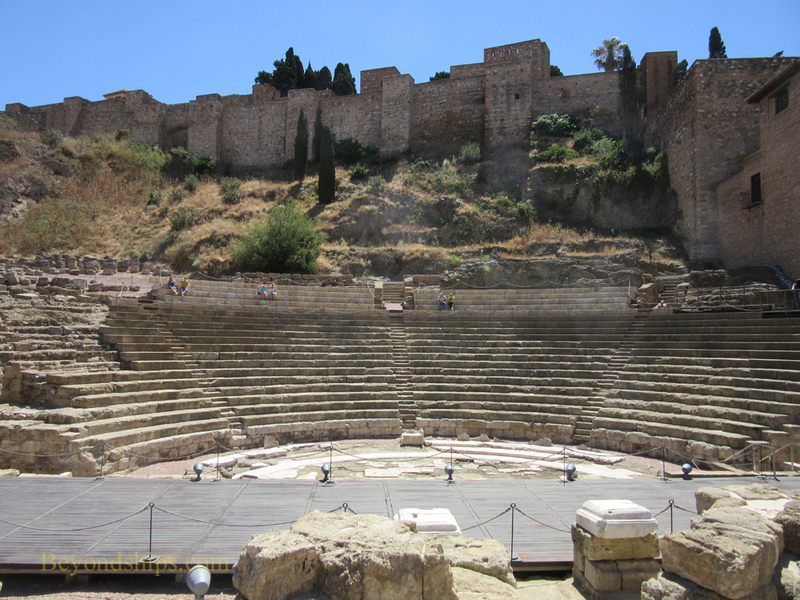 Going down the hill from the Alcazaba is Malaga's open-air Roman Theatre. It was built in the 1st century during the reign of the Emperor Augustus. 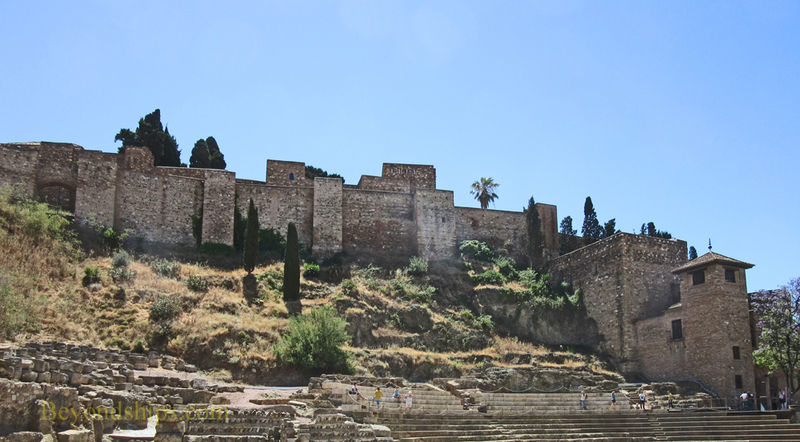 By the 3rd century, it had fallen into disuse and over the centuries stones were taken away and used for other purposes including to build the Alcazaba. In the 20th century, the theater was entirely forgotten and a cultural center was built upon the site. However, during renovations on the center, the remains of the theater were discovered. Eventually, this led to the demolition of the center and the unearthing of the theater. ​ In addition to being a historical landmark, the theater is once again used for concerts and events.